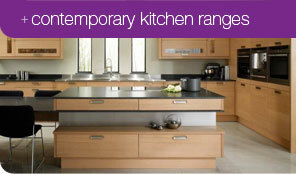 At Hunter Kitchens quality is the benchmark that comes as standard. 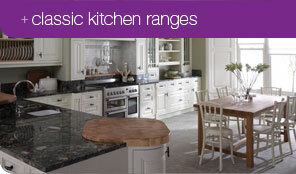 Hand-made in England, Hunter Kitchens use only the highest specification components to create Contemporary, Classic and fully Bespoke kitchens. 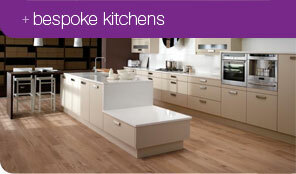 From design to installation, all Hunter Kitchens are fully project managed to ensure a pleasurable kitchen experience. From humble beginnings, as designers and craftsman of one-off pieces of bespoke furniture, Hunter Kitchens can draw upon a wealth of experience accrued from creating individually stunning bespoke kitchen projects to managing the mass installation of large scale apartment developments. 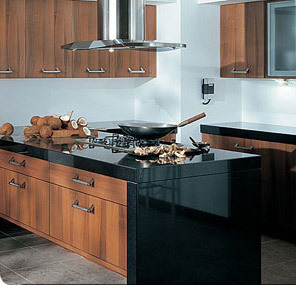 Rest assured, with Hunter Kitchens, dreams become reality.